Blooming Lovely Jewellery originates from the beautiful story of the Mexican Bola, a pendant that chims traditionally worn by a pregnant lady to bond with her unborn baby, which dates back hundreds of years but is still cherished by mums to be today. It's worn low over growing bump where the soft chime of the pendant is said to gently serenade and sooth baby throughout the day. Blooming Lovely Jewellery was created by mum of two Laura, her daughters inspired her to create beautiful 'blooming lovely' pieces which are focused on celebrating pregnancy, birth and beyond. 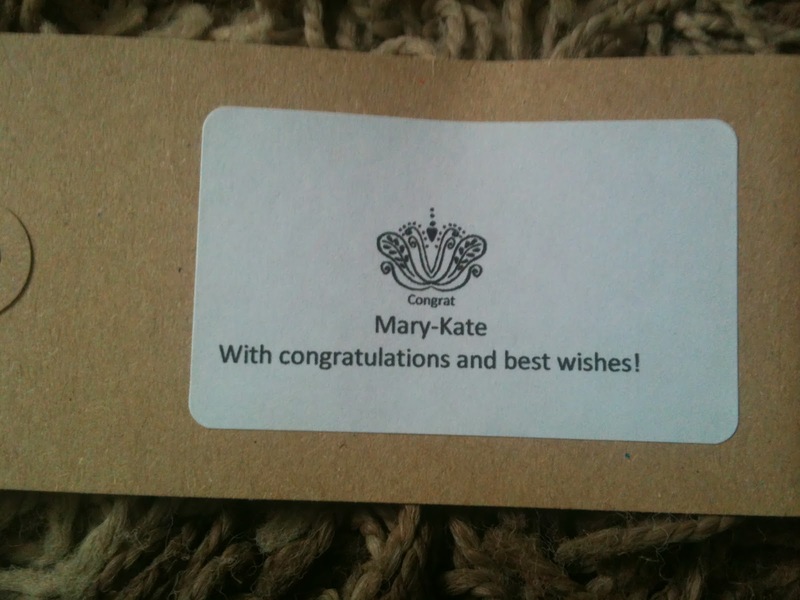 It makes a very special keepsake as well as a mum to be gift. 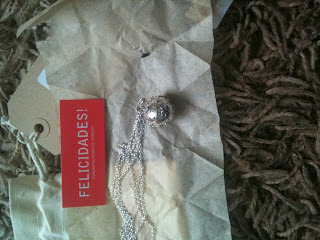 Blooming Lovely Jewellery very kindly sent me a gorgeous necklace. It looked so cute when it arrived I opened it ever so carefully. 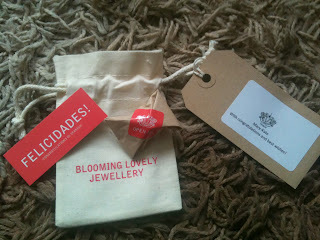 Blooming Lovely Jewellery will arrive individually gift wrapped and presented with a special information card explain the traditions of the jewellery, making it the perfect baby shower gift. 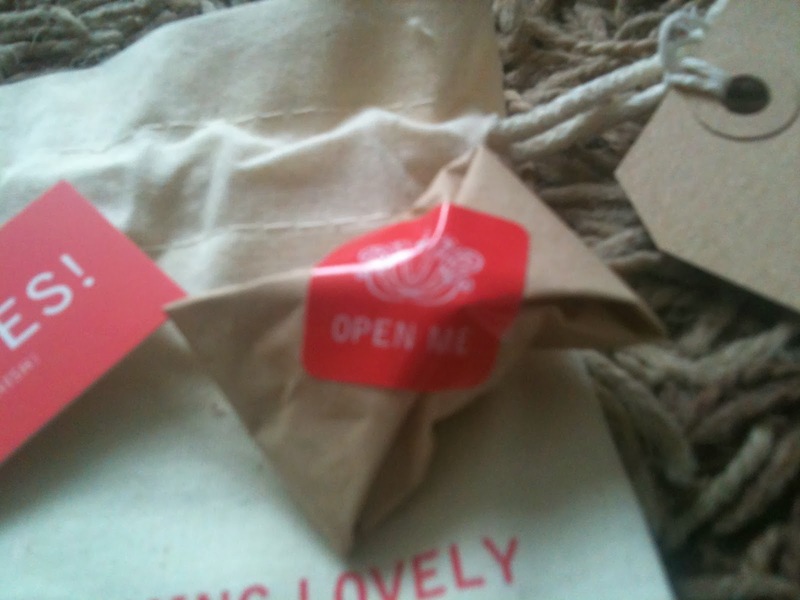 Open Me ... cute sticker! which I absolutely adore. I wasted no time in putting the necklace on and I've been wearing it for 2 days now. I can honestly say I've never been kicked so much, as I'm walking the necklace is chiming away which originally I thought oh that might be irritating but actually I love it! I think this makes a gorgeous Baby Shower present for mummy to be because its so pretty, it's something for mums and connecting with your unborn baby at the same time as being fashionable and something you can continue to wear afterwards. 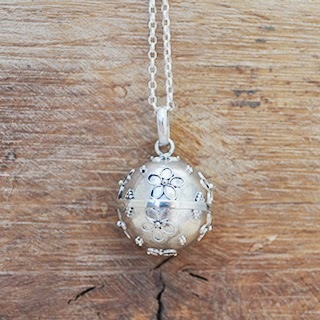 "When baby arrives, gently shake your pendant while together and the same beautiful relaxing chimes are said to soothe and calm." The price for this piece is £29 but they range from £14 to £29. 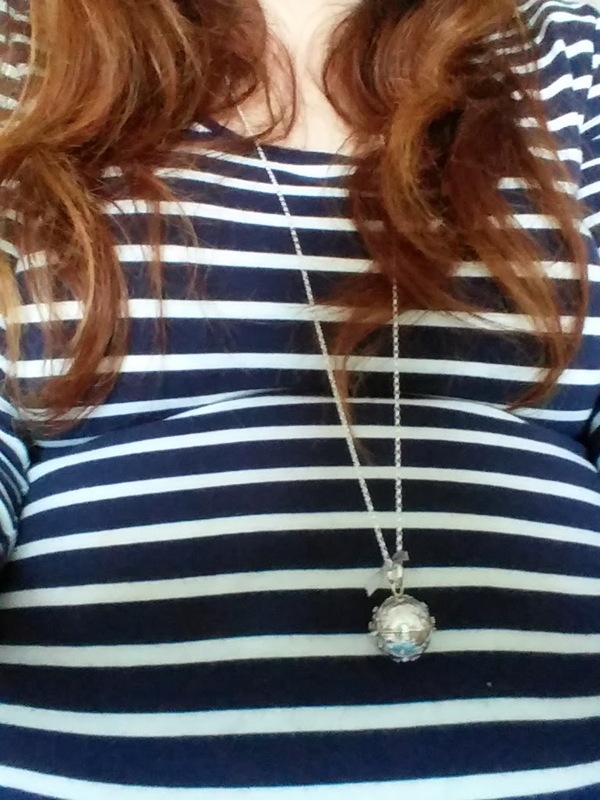 I can't wait to show the ladies at my Bump Tea Party this beautiful necklace, I've been wearing it and already received so many lovely comments on it. And Oliver says that he wants one too!